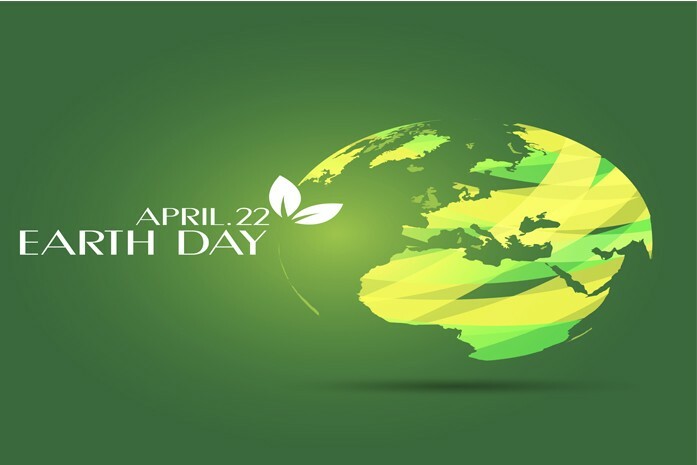 April 22nd is Earth Day and this year, the event is dedicated to improving our global environmental and climate literacy. The campaign will celebrate educational projects that empower citizens with the facts and knowledge they need to protect our planet for the future. Did you know, for example, that paper is one of Earth’s few truly sustainable products? Paper is made from wood, a natural and renewable resource that can be planted, grown, harvested and replanted. These features, combined with responsible forestry practices, make paper a product with inherent and unique sustainable features. Each year forests in the U.S and Canada grow significantly more wood than is harvested. In North America, paper is recycled more than any other commodity in the municipal solid waste stream. This helps extend the supply of wood fiber, reduce greenhouse gas (GHG) emissions and save considerable landfill space. Only 36% of the U.S. timber harvest is used each year to manufacture paper and paperboard, with the rest from sawmill residues and recycled paper products. The paper industry has a number of certification systems ensuring the paper you use comes from a sustainable forest source. Wood stores carbon indefinitely, even as a finished product, helping to reduce the effects of GHG emissions over the long term. Growing trees also release oxygen into the atmosphere, thereby supporting life on our planet. With 1.1% of the world’s GHG emissions, the value chain of pulp, paper and print is one of the lowest industrial emitters. While carbon is stored in forest products like paper, it remains out of the atmosphere. Globally, forest products are estimated to store about 103 million tons of carbon annually. Paper is essential for modern life, helping to increase levels of literacy and democracy worldwide. It plays an important role in protecting goods and foodstuffs during transit. At Atlas Tissue, a business of Resolute Forest Products, we’re doing our part to protect the planet. We’ve just launched our Green Heritage® line of 100% recycled tissue products – products that are Soft on you. Easy on the planet.™ For more information, visit our website. Great information. We should be manufacturing more out of Canada’s wood and not of plastics from places like China. Think of that !